Institutional asset managers, banks, insurers and pension funds make more informed investment decisions and better serve their clients. Sponsors, private banks and financial advisors control risk and support all investment products and tailored strategies on a single platform. Alternative Investment Managers access global liquidity, monitor real-time P&L and risk, and manage complex strategies. 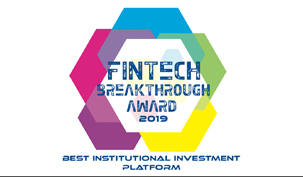 Charles River has been selected as winner of the “Best Institutional Investment Platform” at the 2019 FinTech Breakthrough Awards. 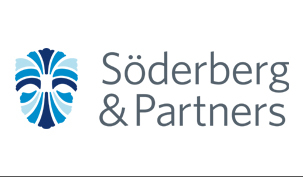 Söderberg selects Charles River Investment Management Solution to streamline and consolidate investment management processes. 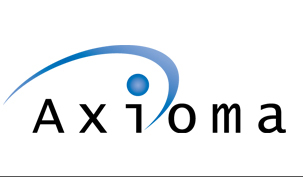 Charles River Development and Axioma announce strategic partnership to expand portfolio and risk analytics in Charles River IMS. How Factor Models inform the investment process and change the way investment managers construct portfolios and analyze risk. 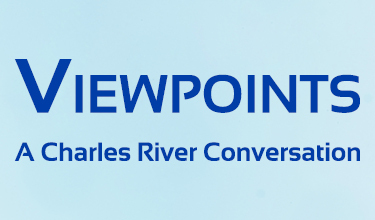 Charles River Development, a State Street Company, enables sound and efficient investing across all asset classes. Investment firms in more than 40 countries use Charles River IMS to manage more than US$25 Trillion in assets in the institutional investment, wealth management and hedge fund industries. Our Software as a Service-based solution (SaaS) is designed to automate and simplify investment management on a single platform – from portfolio management and risk analytics through trading and post-trade settlement, with integrated compliance and managed data throughout. 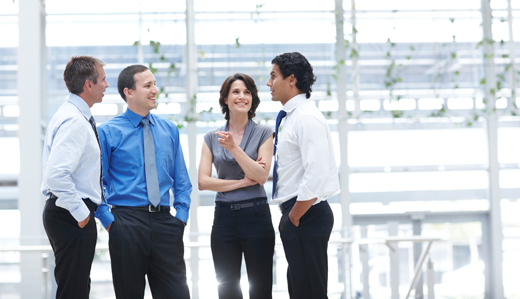 Headquartered in Burlington, Massachusetts, we support clients globally with more than 750 employees in 11 regional offices.